Find all of our Pinot Noir for the 99 selections here. 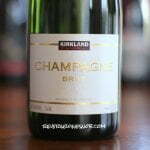 Inexpensive, fruity and easy to drink! Pinot Noir from Monterey County, California. 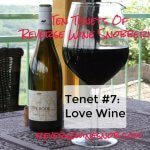 And so in the spirit of Tenet #2 (“We believe you should drink what you like”) we heartily recommend this fruity, inexpensive, and easy drinking Pinot Noir from Darcie Kent Vineyards! “The Rava Blackjack Vineyard is situated on a hillside overlooking the fertile Monterey Valley where vines are cooled by brisk coastal breezes and the Pacific fog. 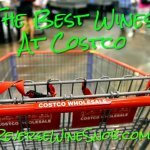 This combination is ideal for growing the Pinot Noir used for this wine: a unique combination of flavors including blueberry and ripe cherries. Enjoy! 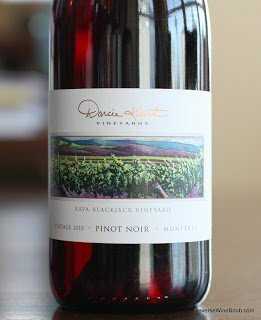 The 2010 Darcie Kent Vineyards Rava BlackJack Vineyard Pinot Noir begins with a very enticing candied aroma of vanilla and cherry cola. Those same flavors come through when tasting along with some excellent spice. There may not be a ton of depth or complexity but it sure is tasty, fruity and fun. It ends dry with good length. 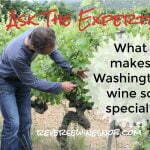 Find more Pinot Noir for the 99 selections here! 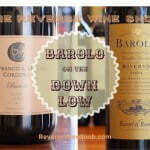 You might also enjoy Five Favorites – Fantastic Pinot Noir Under $20.